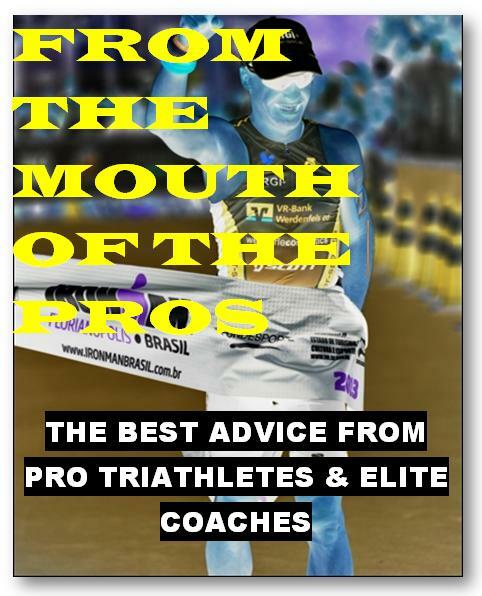 From the mouth of the pros - The best advice from pro triathletes & elite coaches was written by around 100 pro triathletes and coaches including world champions, Olympians and many more. This really is the best triathlon book that offers good, simple advice on the market. Learn from the best in the sport.